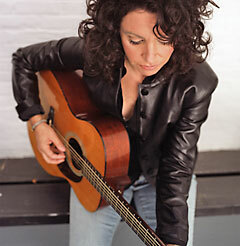 Singer/songwriter Lucy Kaplansky will come to Cellar Stage on Friday, May 10, 2013. Tickets. Posted on February 1, 2013, in Cellar Stage Baltimore and tagged Lucy Kaplansky. Bookmark the permalink. Comments Off on Lucy Kaplansky at Cellar Stage, May 10th.